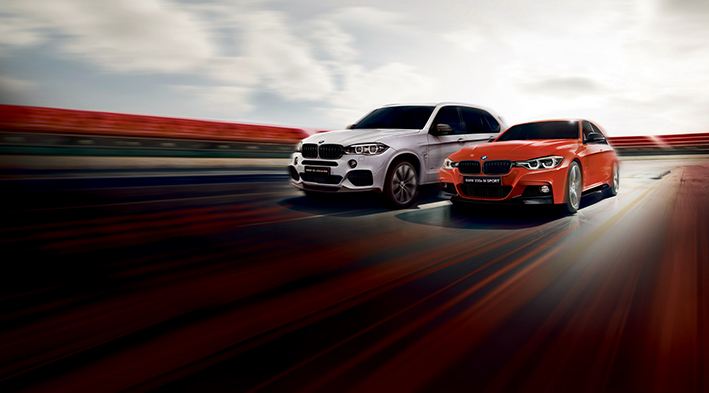 In anticipation of the Year of the Boar, BMW Malaysia celebrates the new year by introducing the BMW 330e M Performance Edition and BMW X5 xDrive40e M Performance Edition, each equipped with BMW M Performance Accessories to offer avid BMW motorsports enthusiasts the ultimate driving pleasure. Only 300 units are offered for each of these exclusive BMW M Performance Editions. Taking cues from the renowned car brand’s extensive skills and experience in motorsports, the BMW M Performance Accessories are built with the same passion and craftsmanship as with the iconic BMW M models. With the M Performance aerodynamic kit seamlessly blended into the best-selling premium Plug-in Hybrid Electric models, the BMW M Performance Editions of the BMW 330e and BMW X5 xDrive40e have been transformed with an athletic edge, combining the best of BMW driving dynamics with benchmark performance and efficiency. The retail price (on the road, without insurance) for the BMW 330e M Performance Edition is RM 258,800.00. The retail price (on the road, without insurance) for the BMW 330e M Performance Edition is RM 390,800.00.